The revolutionary new AeroForce™ High-Efficiency filter With the revolutionary new AeroForce™ High-efficiency filter captures 99% of allergens, pollen, and particles as small as 10 microns. It's Performance Cleaning System, cleans floors like no vacuum has ever cleaned before. The patent-pending cleaning system removes up to 50% more dust, debris and hair from your floors by eliminating traditional bristle brushes, instead of using AeroForce Extractors that offer even better performance and are virtually maintenance-free. Buy Roomba 866 online in India from iRobot. 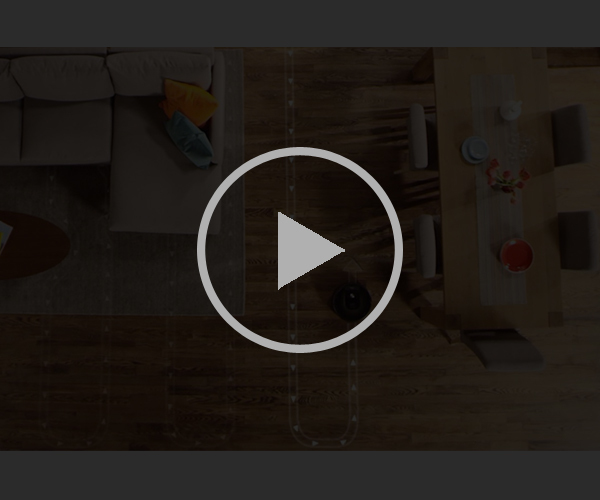 Using the AeroForce® 3-Stage Cleaning System with patented debris extractors, Roomba 866 cleans the floor more effectively* and is proven to remove up to 50% more* dirt, dust, hair and debris from all floor types. Roomba 866 is helpful for pet owners and it's also virtually maintenance-free. You don't even need to be at home to do the cleaning! Roomba can be preset to vacuum up to seven times per week.